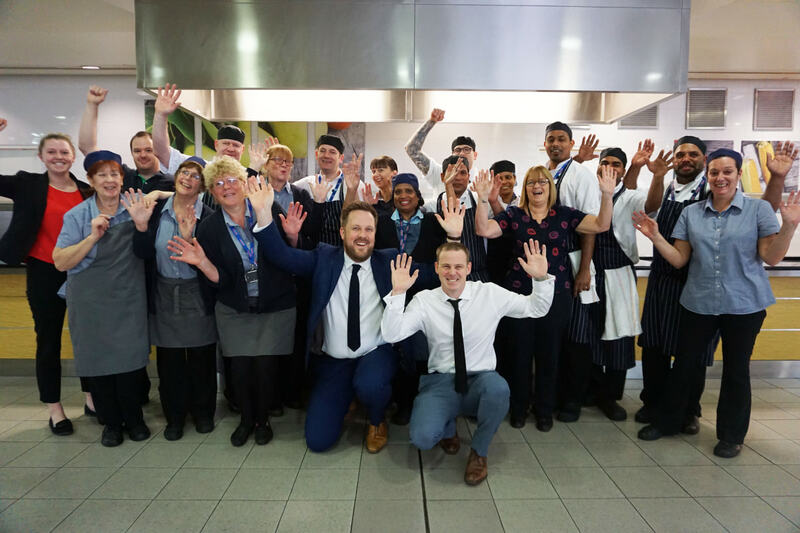 Contract caterer BaxterStorey and its client Nationwide Building Society have received a regional Eat Out Eat Well award from Trading Standards in recognition of healthy catering practice. 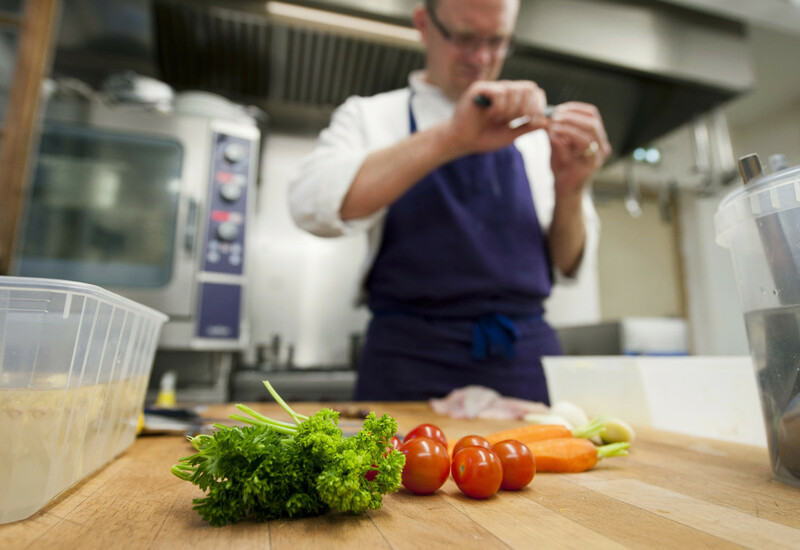 The Healthy Eating Award rewards caterers who make it easier for their customers to eat healthily by increasing wholegrain carbohydrates, reducing saturated fat, sugar and salt and making fruit and vegetables the stars of the plate. Following thorough assessments of the menus, cooking techniques, ingredients used and marketing, Nationwide House (headquarters), Wakefield House, Optimus and Pegasus House achieved the Gold accreditation for the Eat Out Eat Well Award from Trading Standards. Caledonia House in Dunfermline achieved the NHS Scotland, Healthy Living Award. BaxterStorey has developed its Healthy Me food initiative across locations to provide staff with food choices that are wholesome, balanced and nutritious. 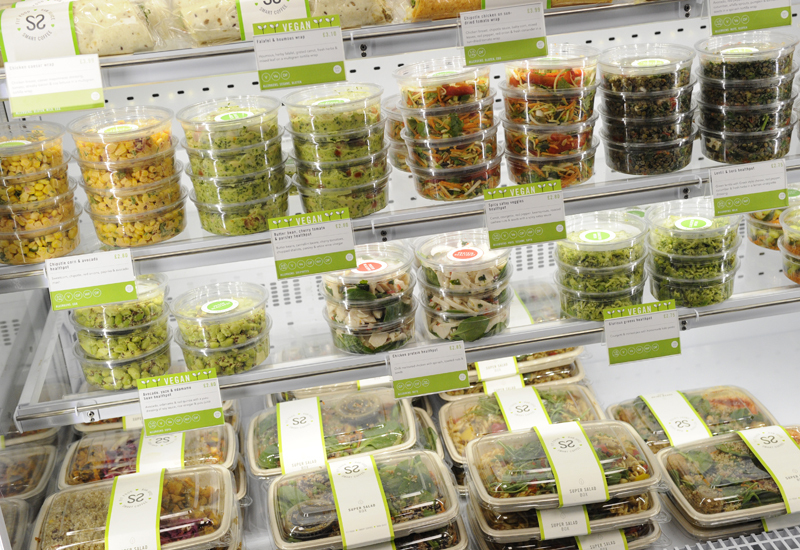 Award assessors praised BaxterStorey for its innovation in menu creation and marketing of the Healthy Me initiative, which incorporates more plant-based protein and provides nutritional information. Healthier snack choices are on offer, including the lemon and courgette loaf with no added sugar, and freshly prepared broccoli, kiwi and pear juice, served in 150ml bottles, in line with new government guidelines. 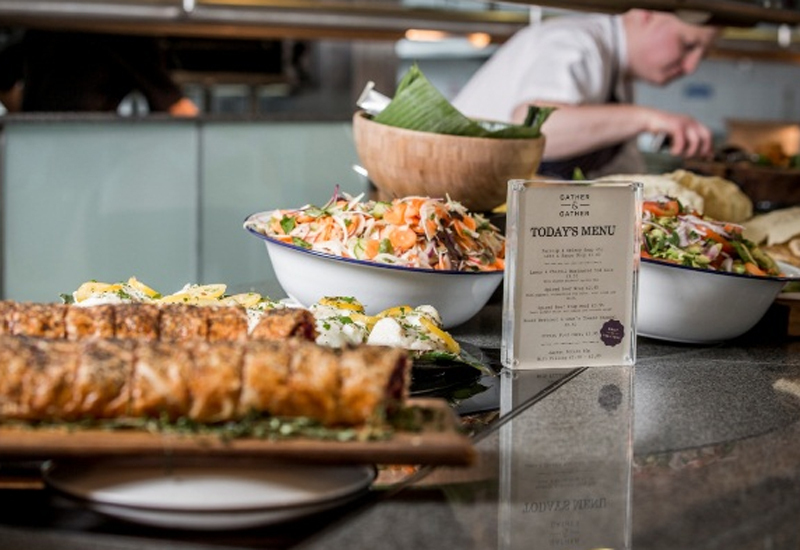 As well as grilling, baking and steaming food where possible, BaxterStorey chefs were praised for increasing plant-based protein ingredients and reducing the amount of red meat dishes available. Healthier and more sustainable food alternatives have been introduced to popular dishes such as lasagne, by using wholewheat pasta sheets and increasing plant-based protein with lentils and chickpeas. BaxterStorey recently introduced a new Nutrition: Training Tuesday initiative to further educate its teams. Health and wellbeing continues to drive consumer decisions with more awareness around nutrition and sustainable eating. 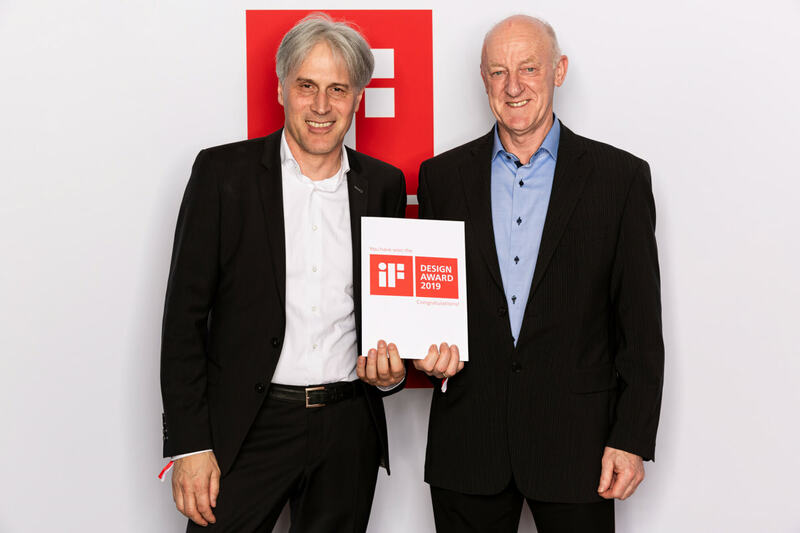 The new initiative covers topics including the Eat Out Eat Well guide, nutritional labelling, pre-service briefings and menu engineering. 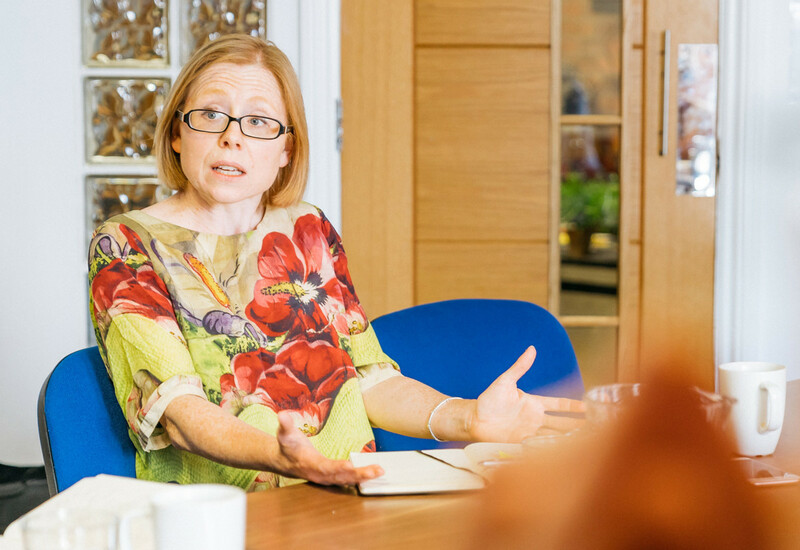 Rosie Cadogan, nutritionist at BaxterStorey, said: “Healthy food is vital to a productive workplace and providing our customers with these options is becoming increasingly important to our clients. We are always looking for that next innovative step to ensure customers have informed choice when it comes to their nutrition, which is exactly what our Healthy Me initiative is all about.